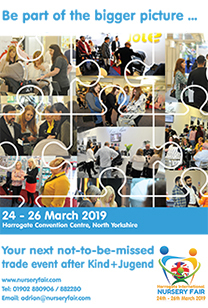 There were celebrations all round at Harrogate International Nursery Fair this year as the Baby Products Association (BPA) announced the winners of its annual awards. 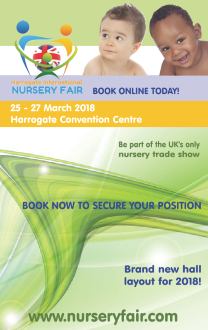 The Baby and Nursery Trade Awards (BANTAs) are one of the highlights of the show each year and are only open for entry to companies exhibiting at Harrogate. They aim to recognise and reward those products, which in the judges opinions, are the very best at the show in terms of consumer appeal, market need and value for money. The winners this year were announced during the BANTA Awards Dinner which took place at The Majestic Hotel in Harrogate.